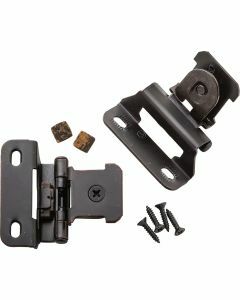 WHAT IS A DEMOUNTABLE HINGE? Demountable Hinges are hinges that require a special slot be cut in the door (for single demountable) or both drawer and face frame (for double demountable). Part of the hinge slips inside the slot and can be tightened to hold. 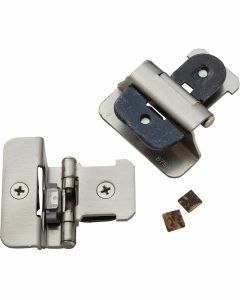 The hinge also can be loosened easily to remove the door.